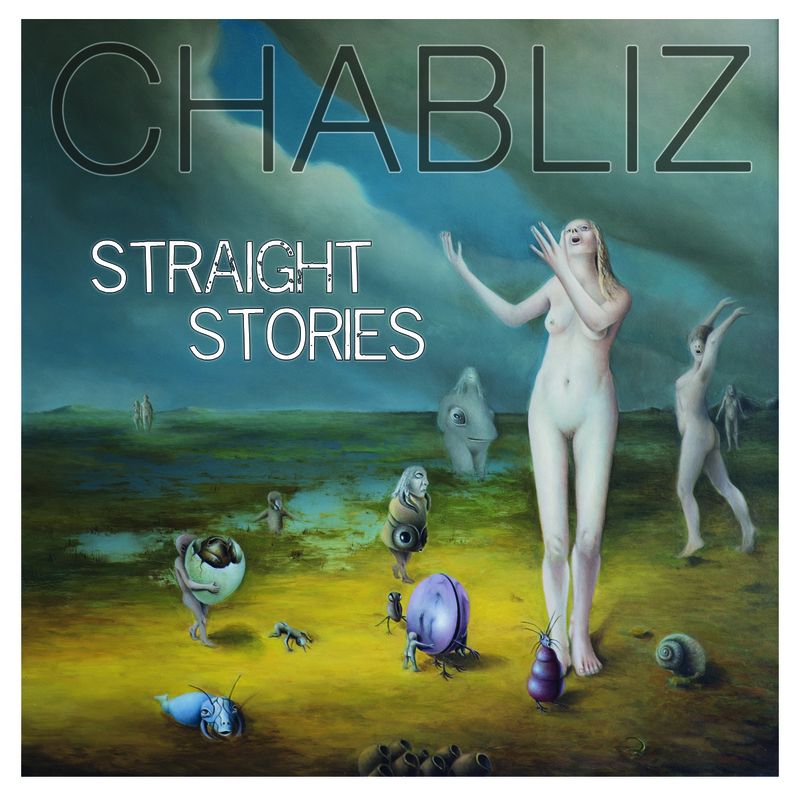 The brand new Straight Stories album is now also available through Bandcamp! This entry was posted in In The Media, Interviews, Meta, News, reviews, Uncategorized and tagged album release, alternative, Ap de Ree, Bandcamp, Chabliz, chablizpopnoir, eclectisch, gothicjazz, Marcel Peters, new album, Petra de Winter, Pim van Riezen, pop noir, popnoir, Straight Stories. Bookmark the permalink.